Made of neoprene and nylon. Neoprene is a type of synthetic rubber which has a variety of properties, including abrasion-resistant, chemical-resistant, waterproof, somewhat stretchable and buoyant. Nylon is pasted on the neoprene. 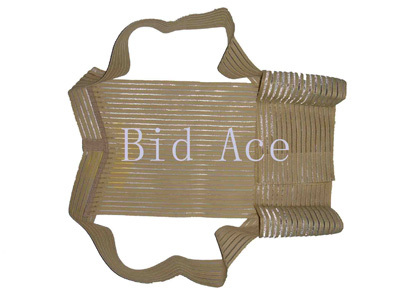 It provides warmth, support, and pain relief to the shoulder joint and is available in both left and right designs. 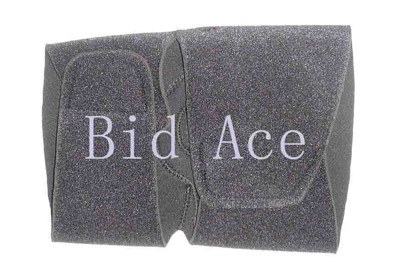 The shoulder strap contains a foam padding for making back more comfortable. Application instruction: pull sleeve up over the arm and shoulder. Apply the strap under the opposite arm and close it in the front. All Breathable elastic, Steel stays, a compression straps with Contact closures. Elastic abdominal belt is mainly used to support the waist, prevent waist from suffering pain and reduce fattiness on the abdominal. The elastic abdominal belt include two layers: the first layer is wide and long belt which surround abdomen and connect on the front, is easy to adjust the tightness or looseness; the second layer is two small belts which are respectively located on the left and right and be used to reinforce the supporting and elasticity. Deluxe style, Quality knit elastic. Design with waist band to provide exact fit，and adjustment. Allow normal movement without cutting and binding. A constant reminder to sit, stand, and walk with back straight and shoulders back. 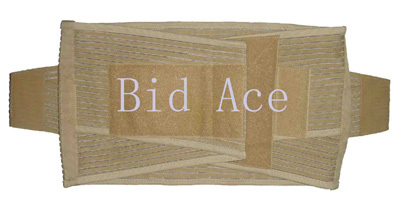 Clavicle brace eases upper back pain and offers postural support. 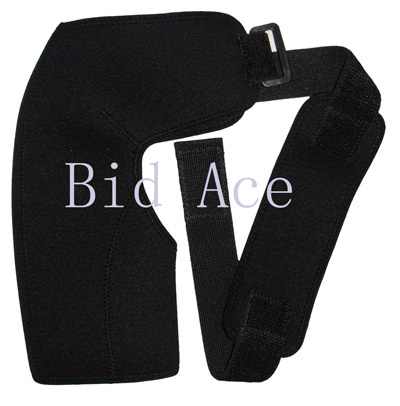 The brace offers full support for upper back narrowing to a belt with buckle fastener at the front. Corrects round shoulders, Relieves upper back pain, Aids recovery from collar bone injury. Deluxe style, Quality knit elastic. 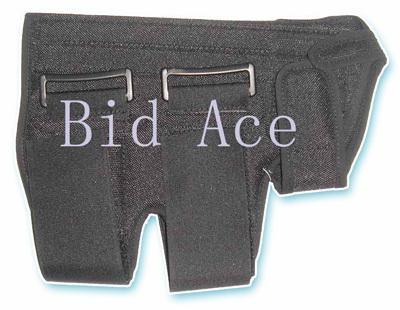 Design with waist band to provide exact fit，and adjustment. Allow normal movement without cutting and binding. A constant reminder to sit, stand, and walk with back straight and ease the pain of shoulder stiffness or the pain of waist, those pains are caused by uncorrected poses. Clavicle brace eases upper back pain and offers postural support. 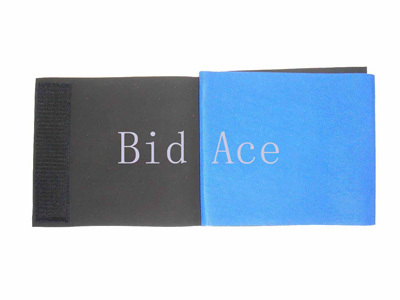 The brace offers full support for upper back narrowing to a belt with buckle fastener at the front. Corrects round shoulders, Relieves upper back pain, helps recovery from collar bone injury. Made from high quality textile fibers that provide exceptional breathability and wearing comfort, the elastic lap support gives all-over compression, help relieve pain, keep your lap flexiable and allows full range of movement during activity. Edges are reinforced for durability. It also allows the skin under it to breathe, and prevents moisture accumulation and skin irritation. Helpful for postoperative knee problems, strains, arthritis and protection against abrasions. Stretch fabric for easy application and comfort. Made from high quality textile fibers that provide exceptional breathability and wearing comfort, the elastic wrist support gives all-over compression, help relieve pain, keep your wrist flexiable and allows full range of movement during activity. Edges are reinforced for durability. Extra length provide added support and adjust easily to adapt different persons. It also allows the skin under it to breathe, and prevents moisture accumulation and skin irritation.